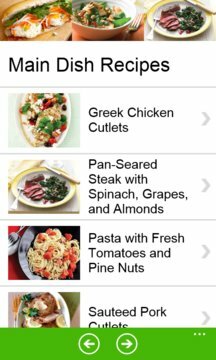 Quick and Easy Recipes features hand-selected delicious and easy to prepare recipes. Every recipe is described in three sections: About This Recipe; Ingredients; Directions; Easy as that. Cooking doesn’t have to be complicated and we help you to prepare great foods, with simple ingredients, and low calories. Quantities are presented in imperial and metric units, but please note, that converting from imperial to metric isn’t always an exact science, but we did our best (numbers are slightly rounded up or down). 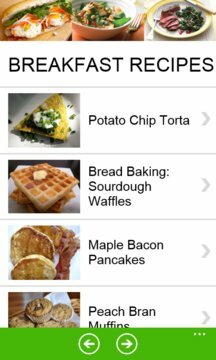 Let this free app be your simple and portable cookbook with great ideas for preparing quick and easy meals.